COIL is a self-producing duo from Kanagawa Prefecture. In 1994, debuted from Teichiku. 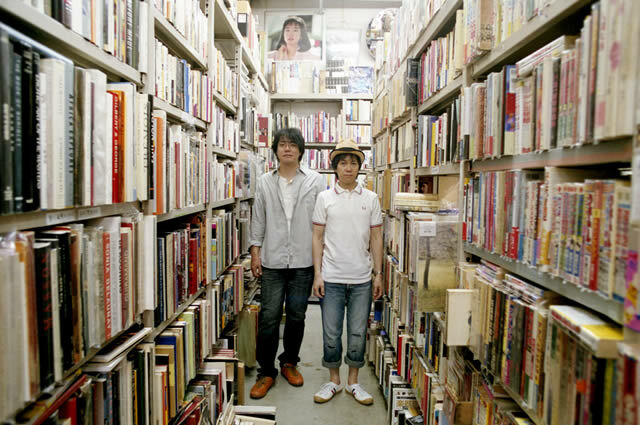 In 2004, founded their private label “sandwich records”. They currently belong to Office Augusta. Both members produce and arrange for other artists. Sadayoshi Okamoto: b. July 27th, 1965. His brother is Seiji Okamoto, ex-bassist for INGRY MONGRY. Yosuke Sato: b. December 25th, 1967. At the moment, taking a break from performing live to recuperate. He mainly works as a recording engineer now.